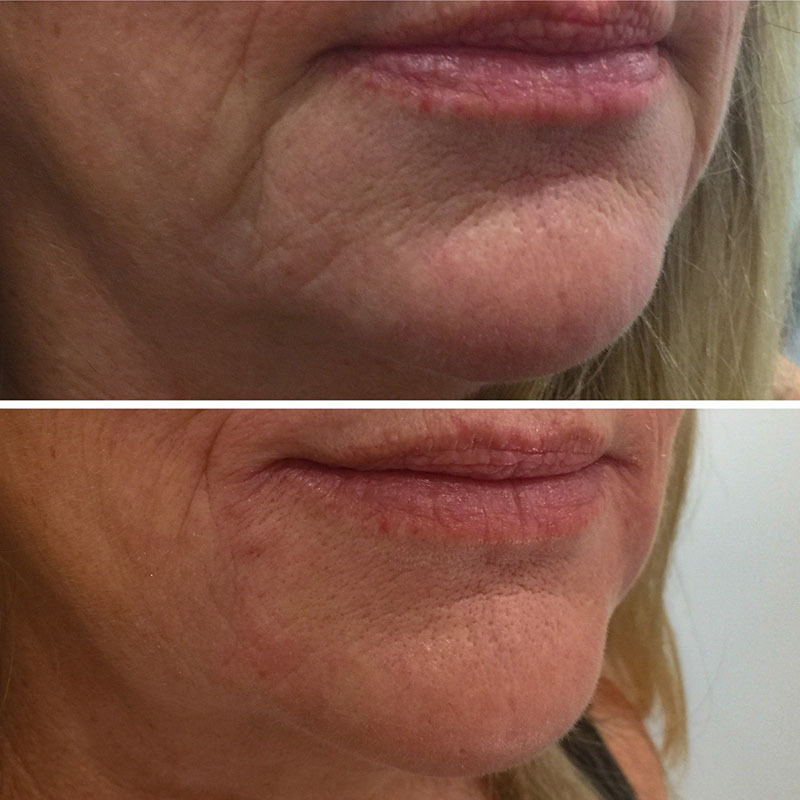 This non-surgical procedure takes about 10-15 minutes and comprises of multiple injections to the mapped out the area below the chin and above the neck. 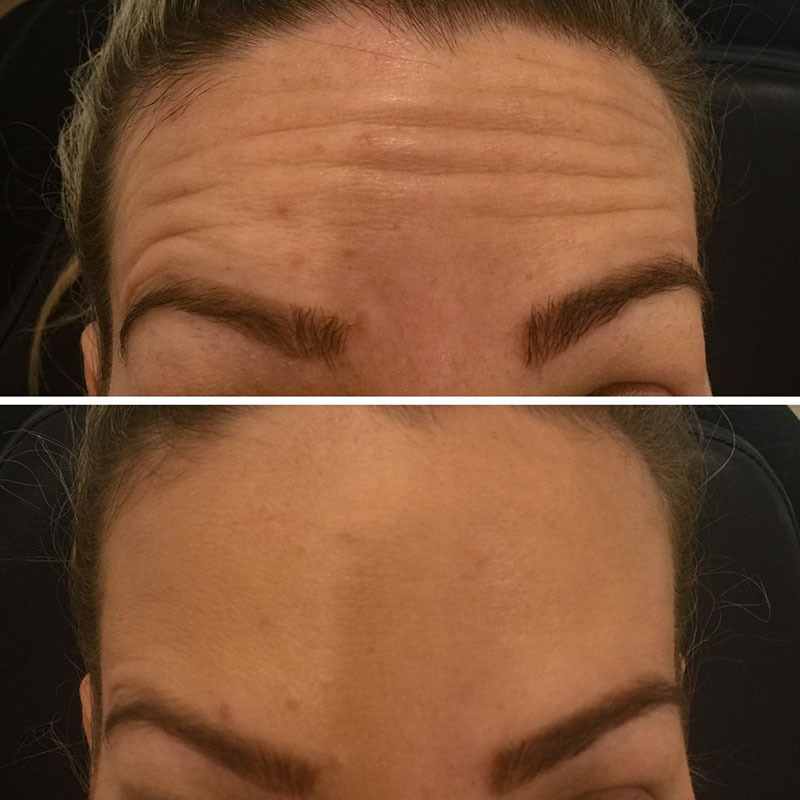 As with any cosmetic injection procedure, there are always possible side effects that will be discussed in detail at your free consultation. There is no need to worry though because if these side effects do occur, they should subside and dissipate anywhere between 2 days and 2 months. The most common side effect is swelling. 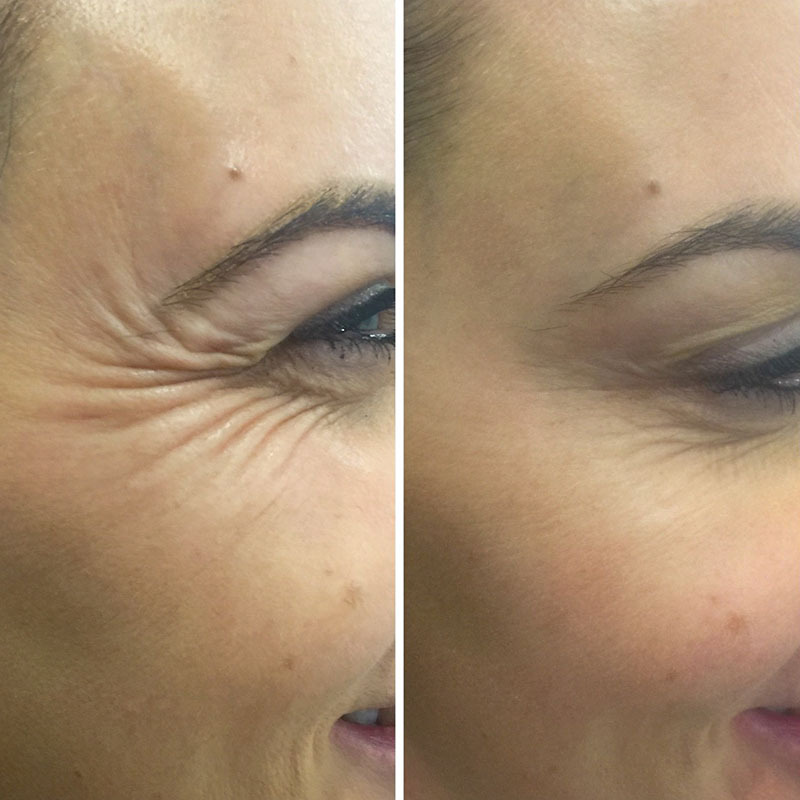 The double chin injections differ to other cosmetic injections because they are can last more than 5 years and require 2-4 treatments 4-6 weeks apart. 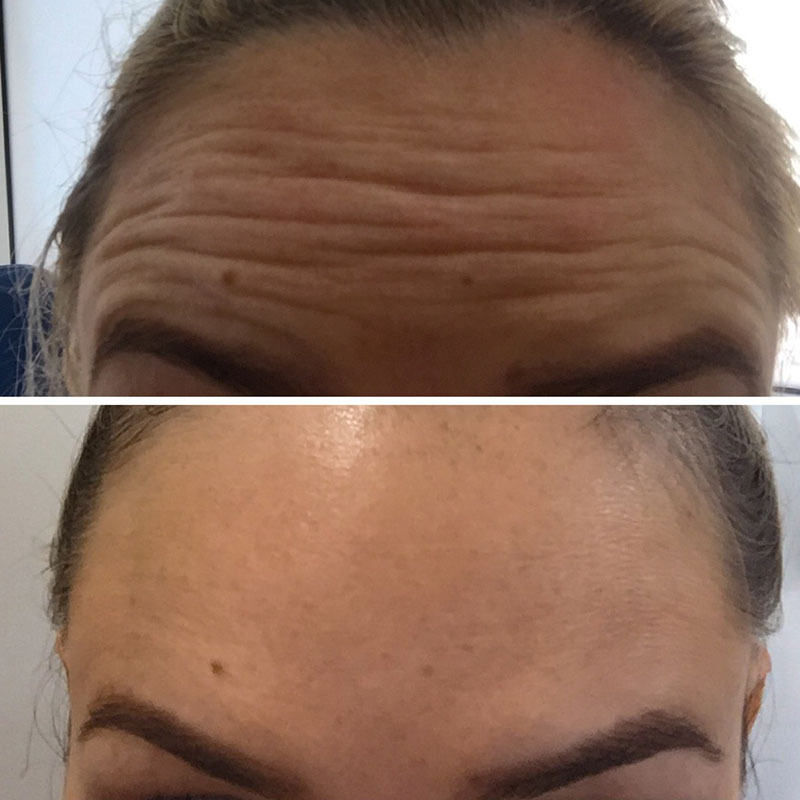 For more information about double chin dissolvers please click here, alternatively please feel free to call me and book in for your free consultation. Some discomfort may be present during injections however we have ways of making it a much more tolerable treatment and it is over very quickly. 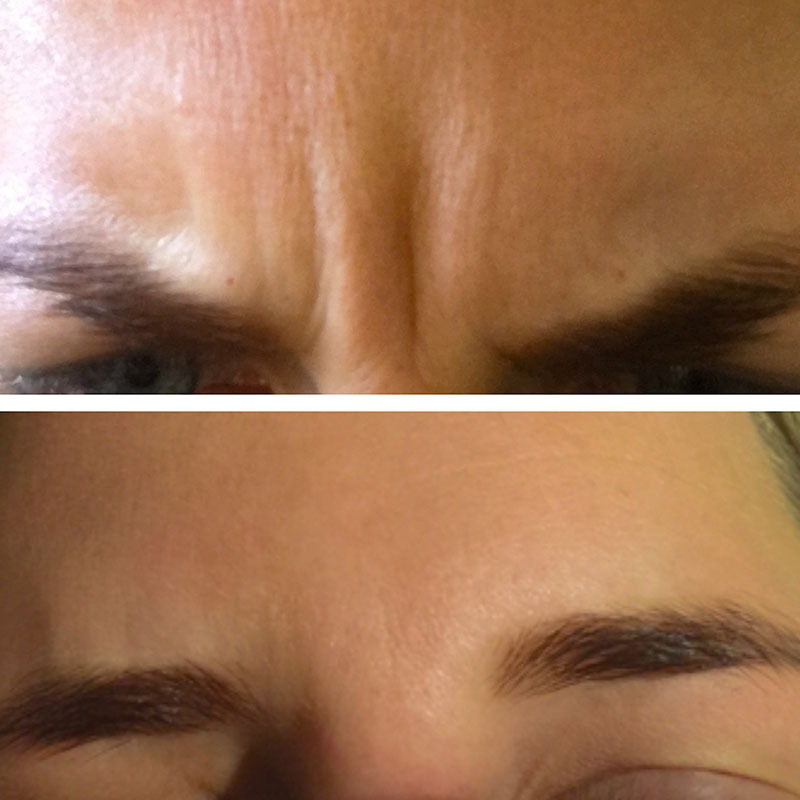 During your consultation, we will discuss all the risks and side effects in detail however the main one is that you will experience localized swelling (the more swelling the better the results- so this is a good thing) however you may want to plan a quiet one for the next day or wear a scarf!